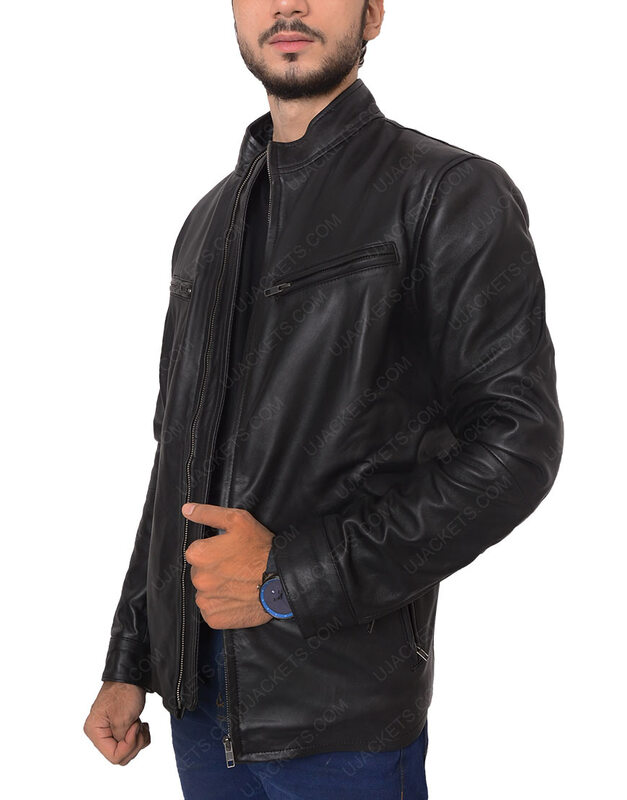 Enthrall your style with the exclusive Matthew Mcconaughey True Detective Jacket that is a fine workmanship of artistic art and quality, precisely done in a fabulous manner to give your styling a real stagnant edge among all others. 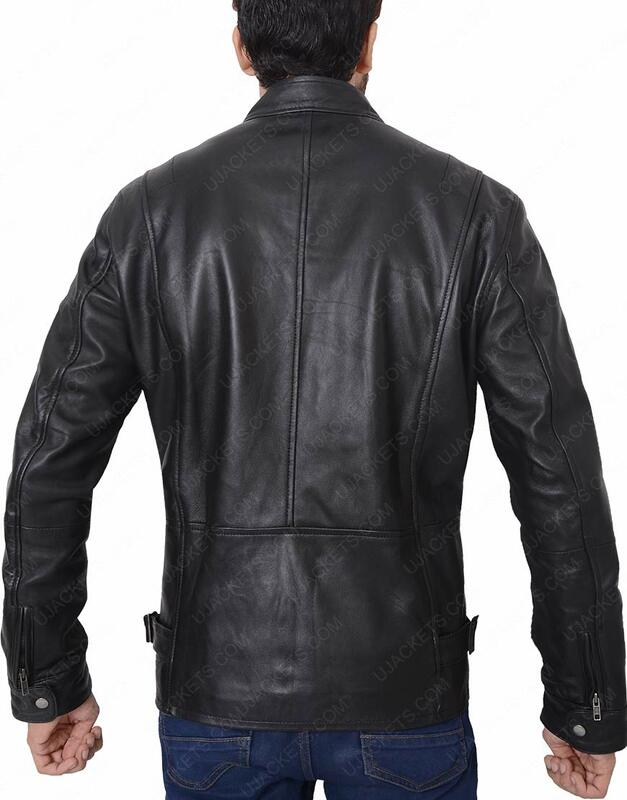 The outfit is uniquely made from the genuine leather material and is confined with the internal viscose lining for supple touch. 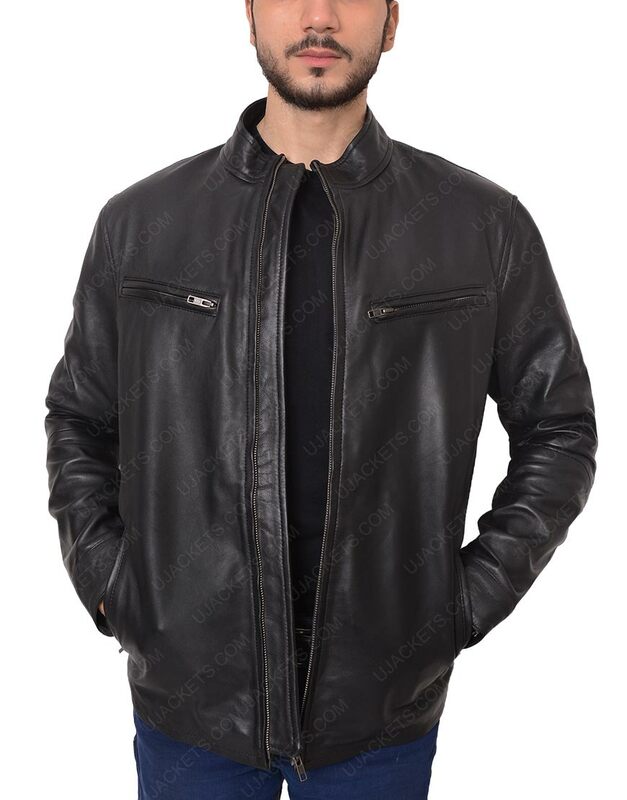 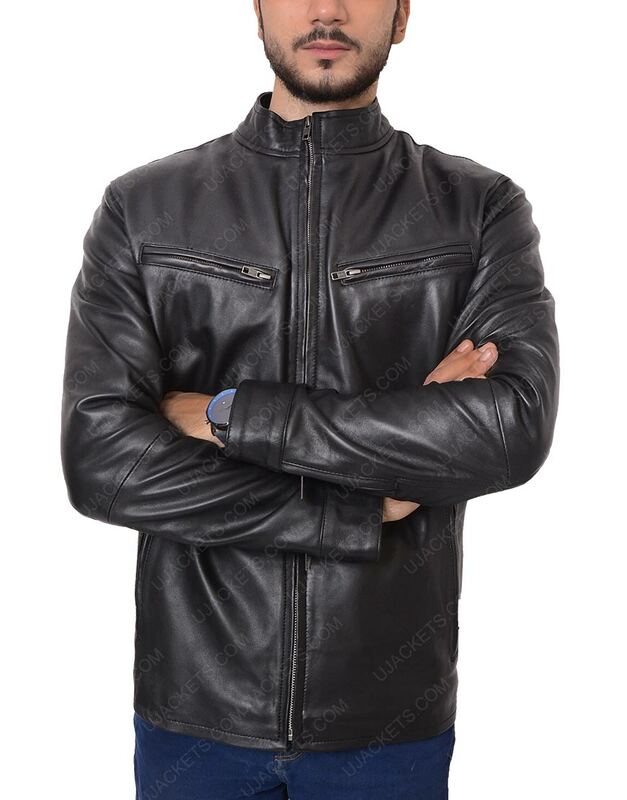 This Rustin Cohle True Detective Leather Jacket has been fastened with the modish full zipper conclusion on its front, and has been overall shaded in the black color for cognitive smart character emulation.